Simply Press the Button to Start Recording, and Press Again to Stop. 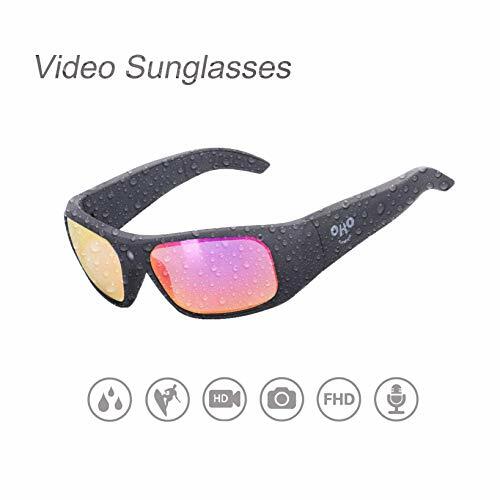 The Video Recording Camera Glasses will Alert You with a Vibration when You Start/Stop Recording. Never Worry about Running out of Space, the Video Glasses Record to 32GB Memory. If you have any questions about this product by OhO sunshine, contact us by completing and submitting the form below. If you are looking for a specif part number, please include it with your message.